Just came across this cool app to transfer data to and from your android smart phone. No cable required. All you need is your device and PC/Laptop to be on the same network. 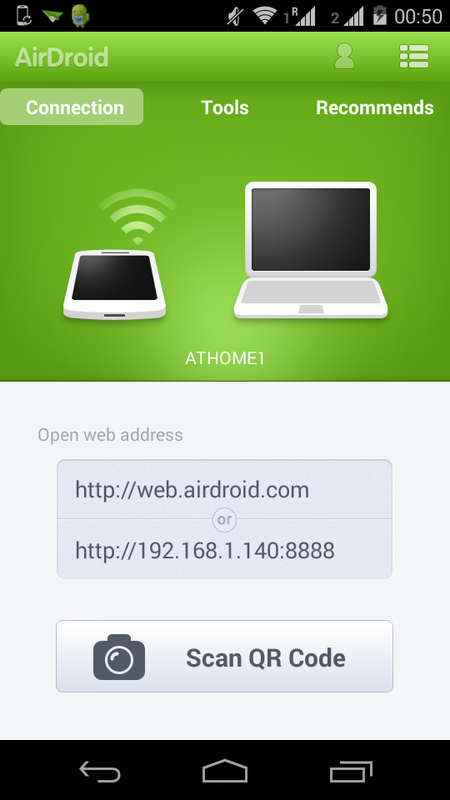 Install AirDroid - Best Device Manager. Next type the given URL in the browser of your Laptop/PC. You will get a request on your device to authenticate the connection. Then you can see your phone stats and file. You can then transfer files.